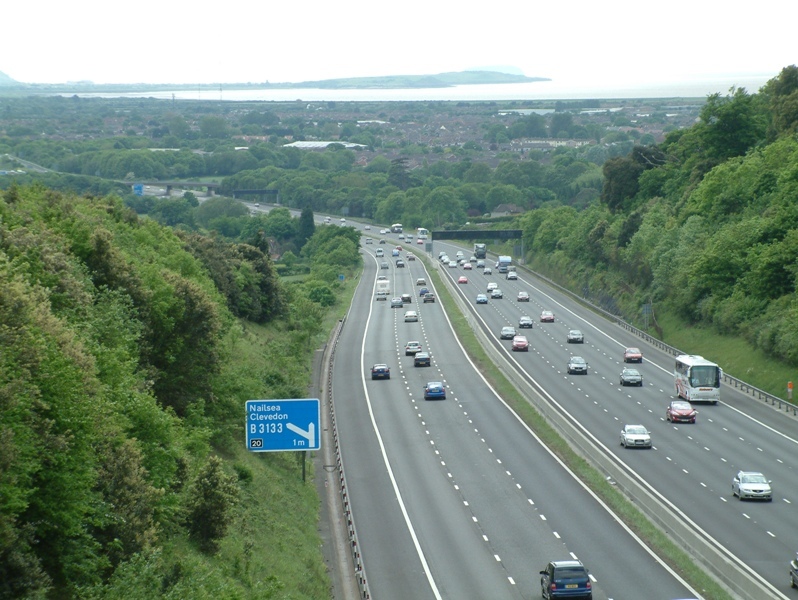 For thousands of people travelling down the M5 motorway every day, this is the only view they ever see of Clevedon. On weekends in the summer months the motorway can grind to a halt with the large volumes of traffic heading for Devon and Cornwall. I am sure many people have memories of queueing here on a hot Saturday. Last modified: October 10 2017 18:06:04.